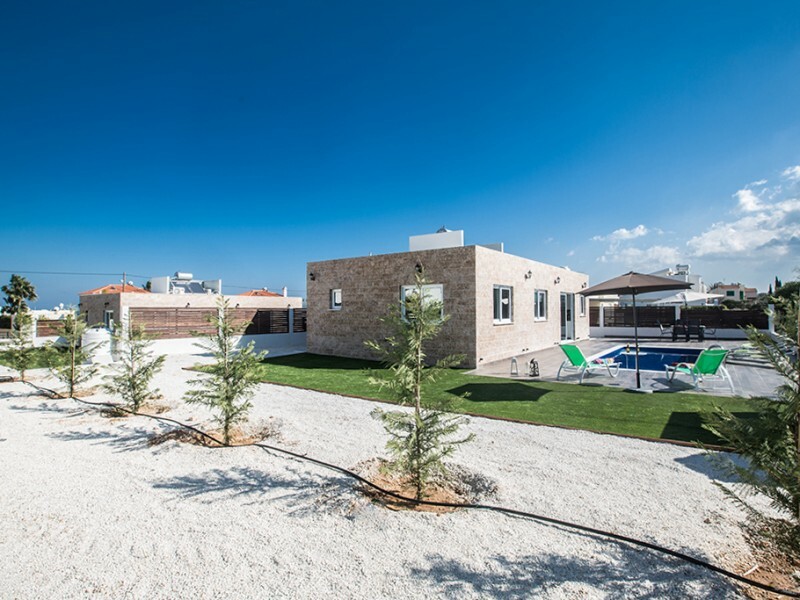 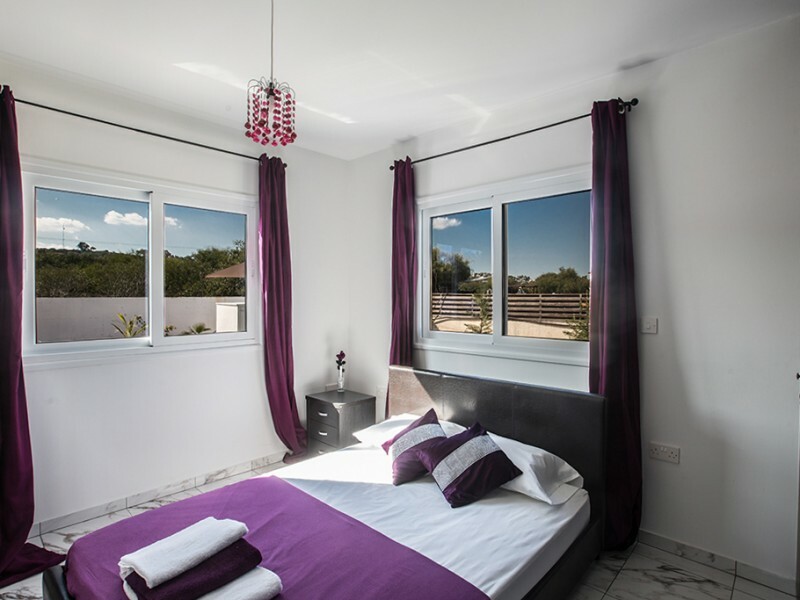 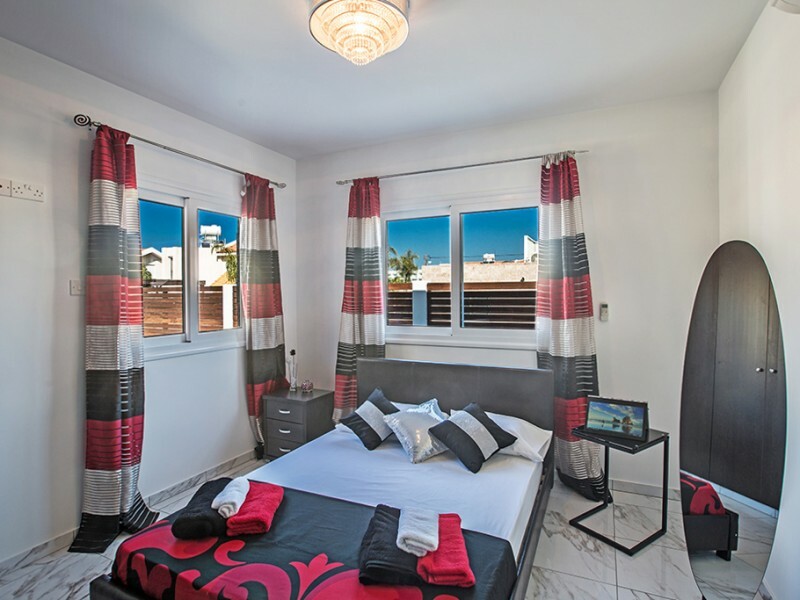 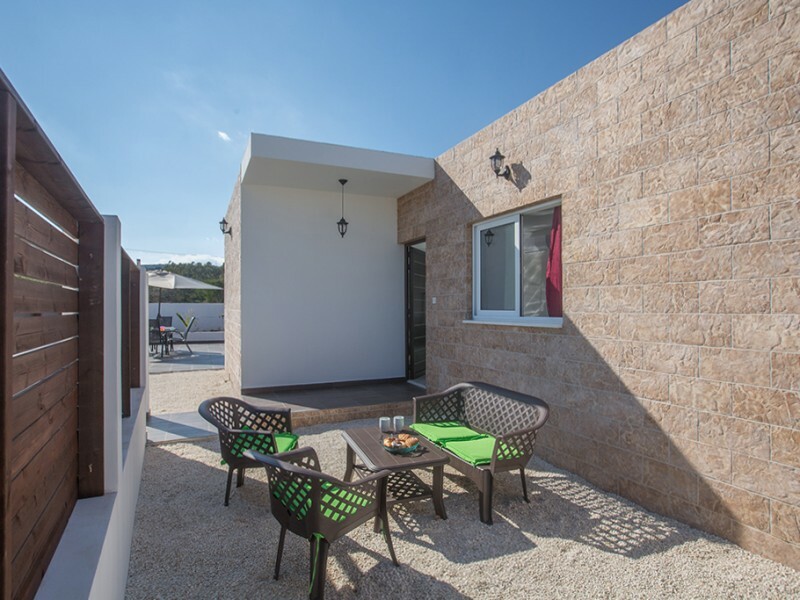 Beautiful double bungalow is located in Protaras just a 10 minute walk to the beach of Fig Tree Bay Beach. 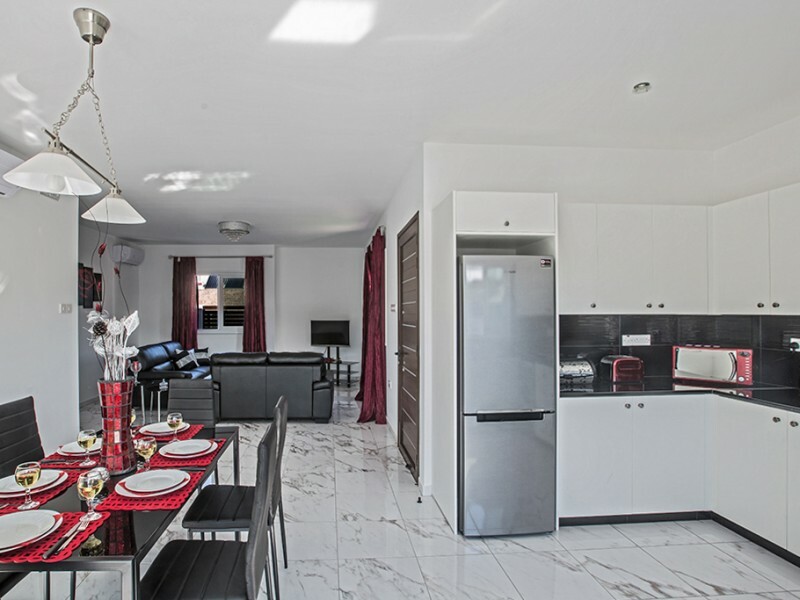 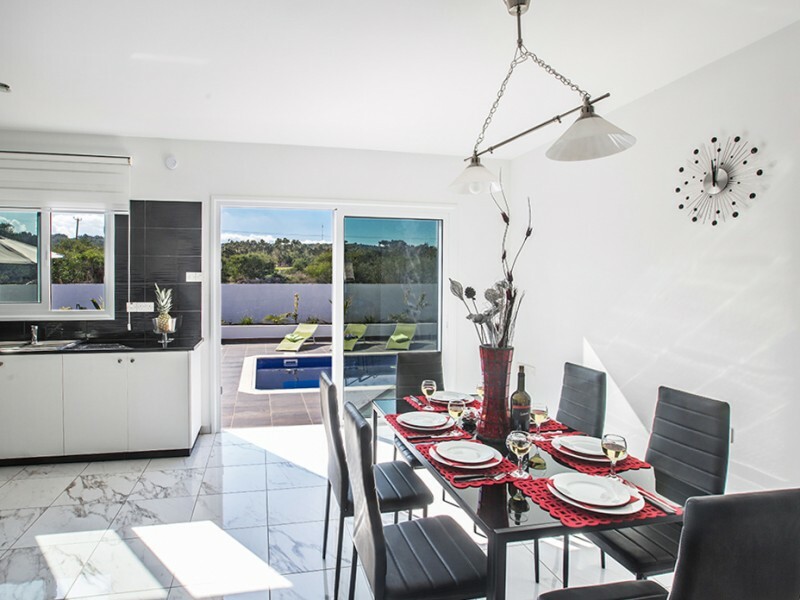 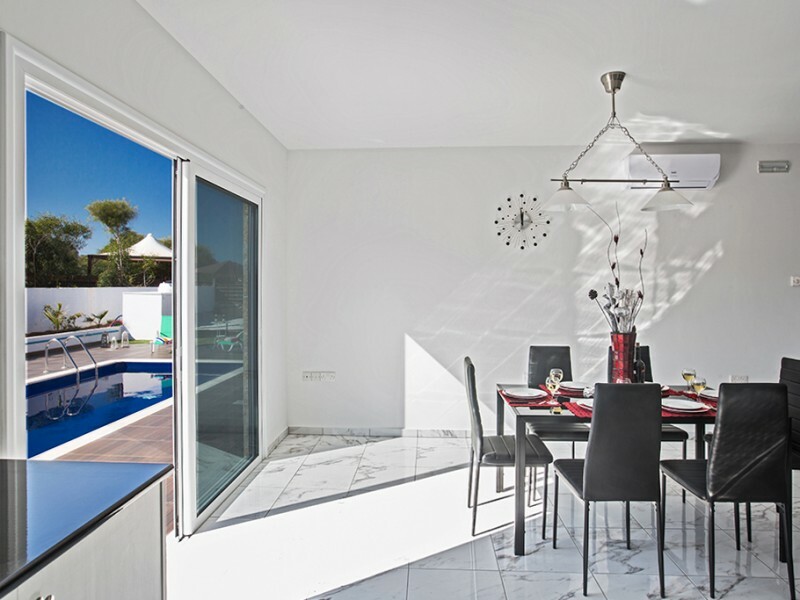 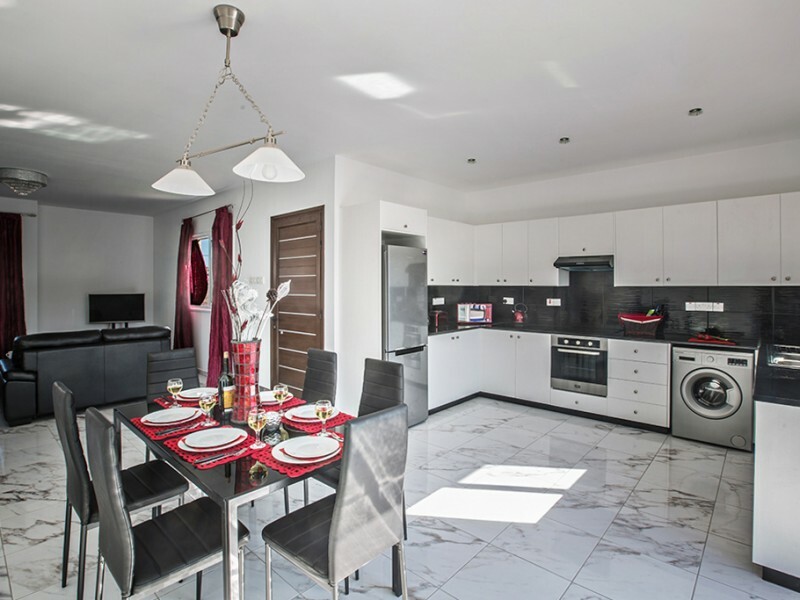 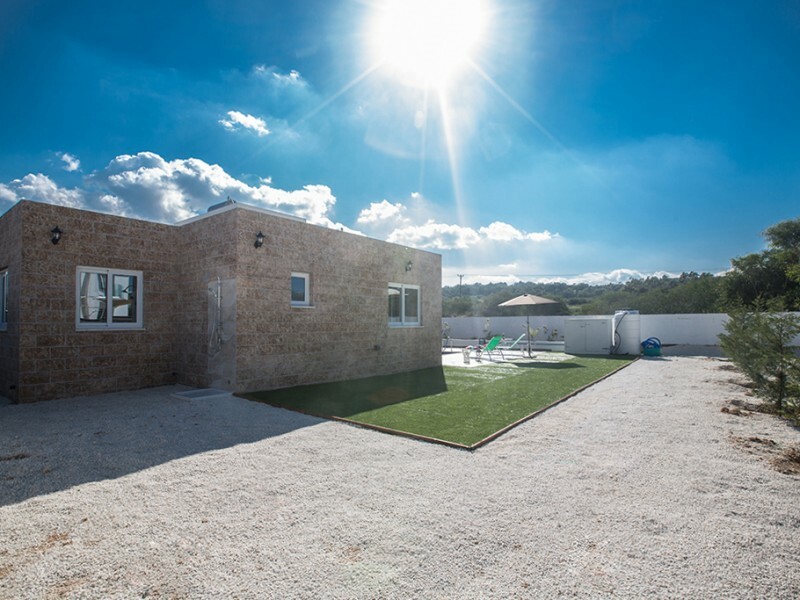 This brand new bungalow with modern interiors, furniture and household appliances. 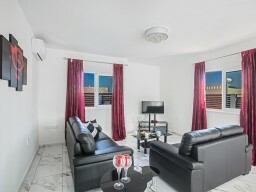 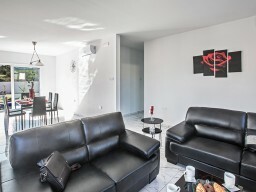 The living room has comfortable leather sofas, a widescreen TV with satellite channels and a Wii games console. 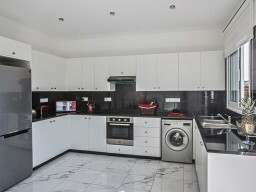 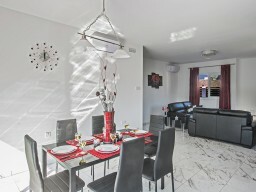 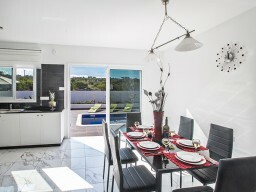 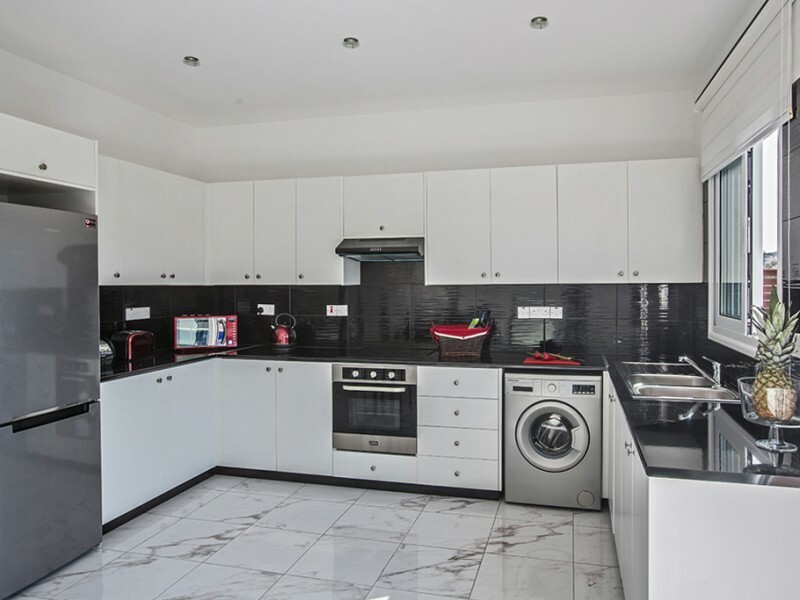 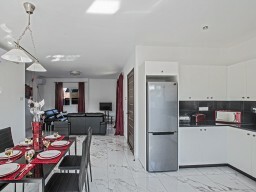 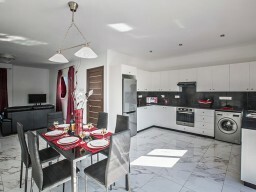 The stylish kitchen is well equipped for cooking, dining area for 6 people. 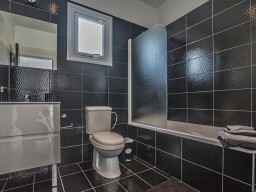 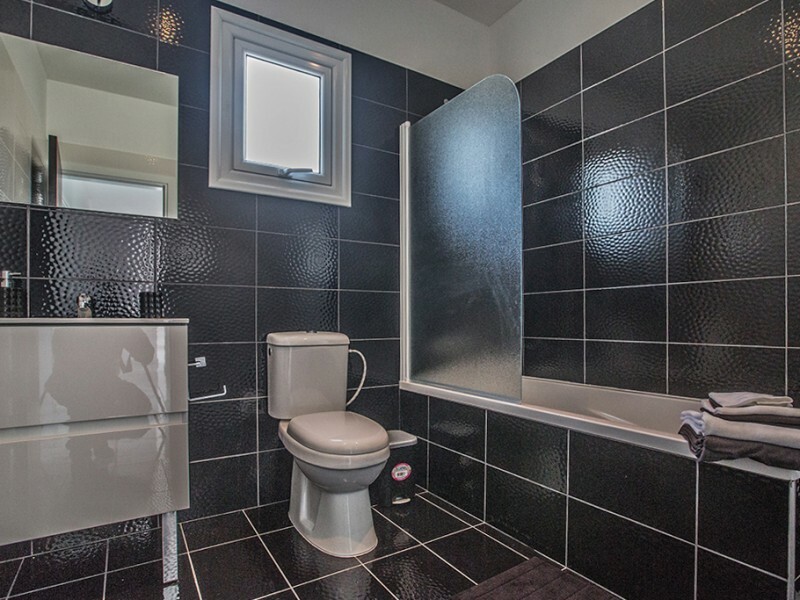 Three spacious bedrooms, a family bathroom and a guest toilet. 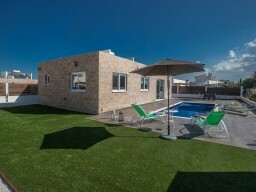 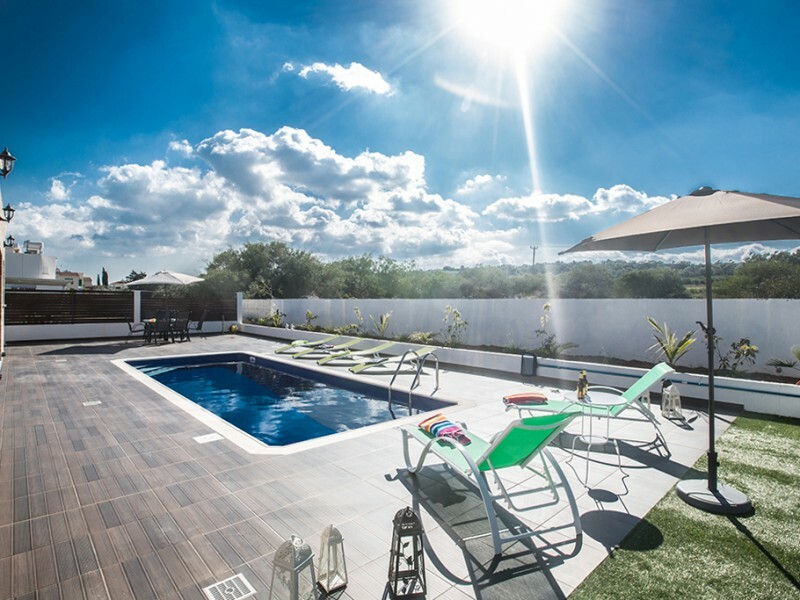 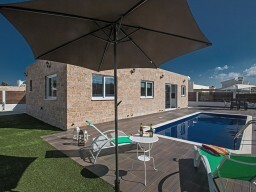 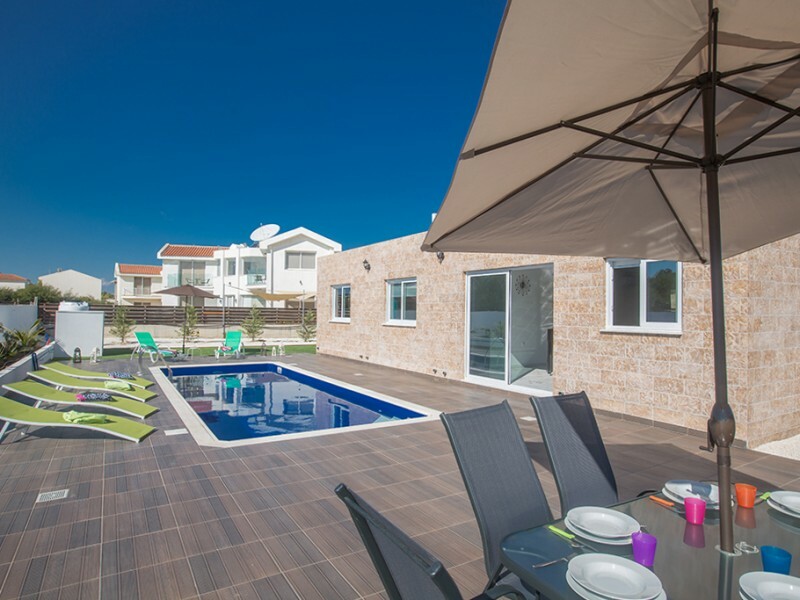 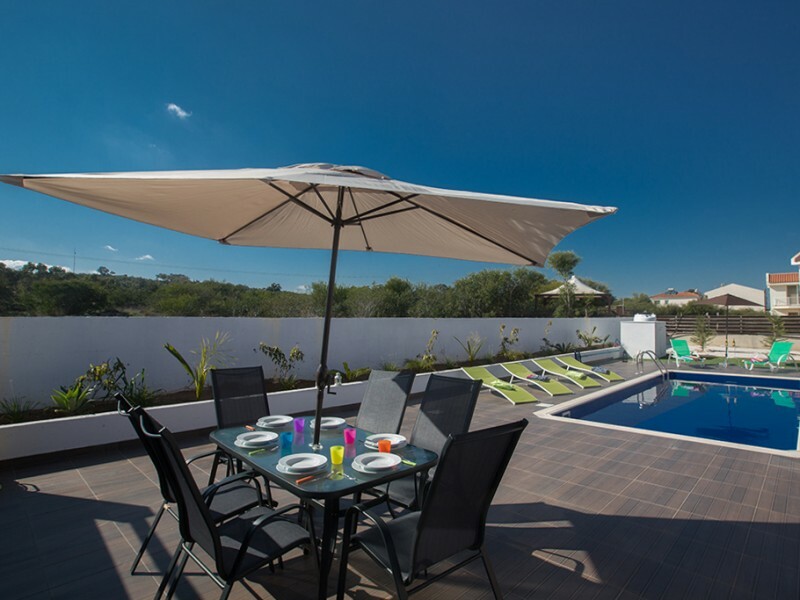 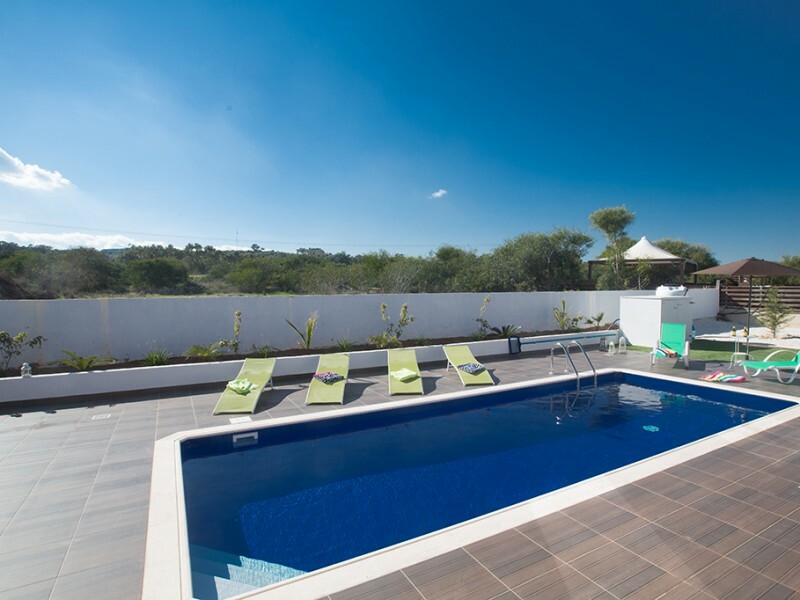 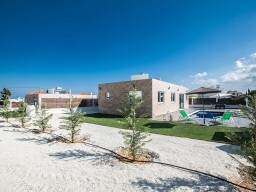 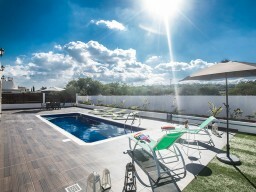 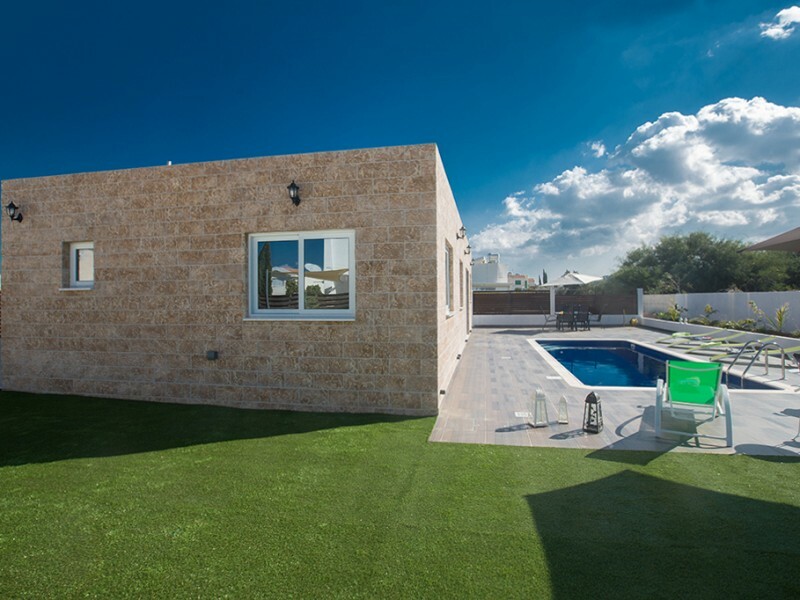 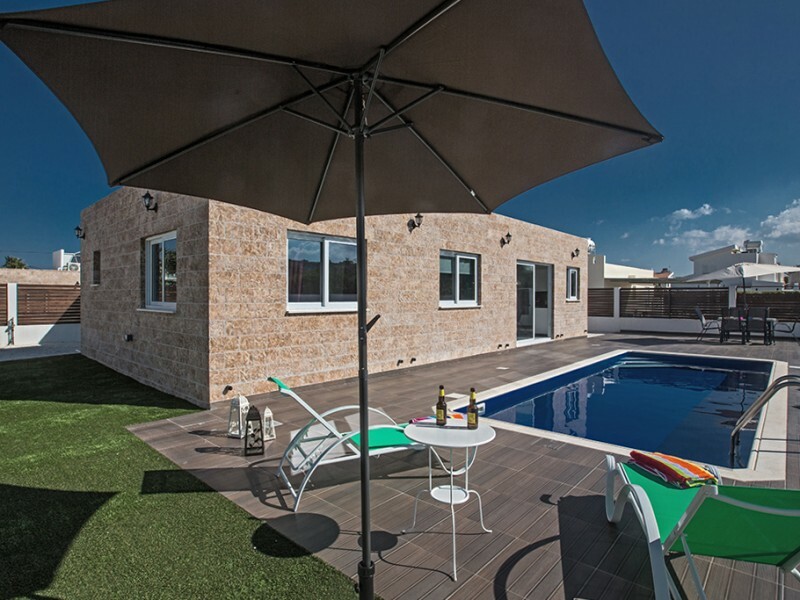 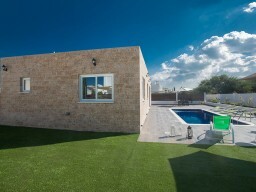 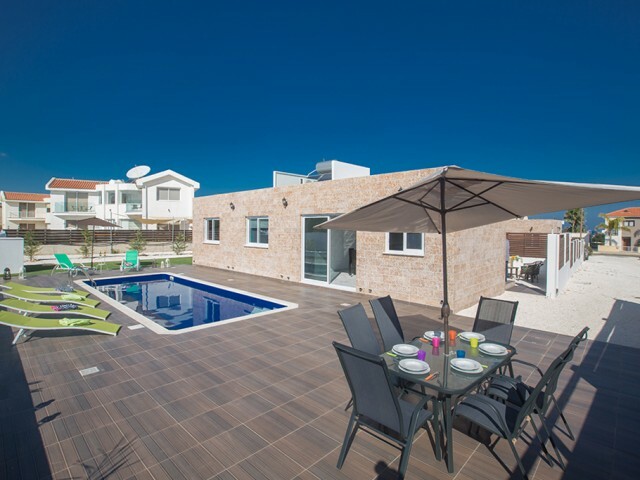 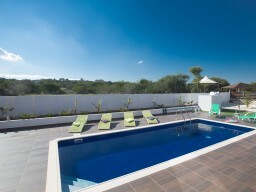 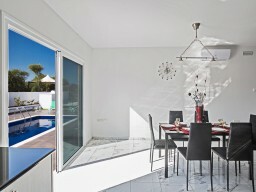 At the villa is a swimming pool, area for sunbathing and barbecue area.